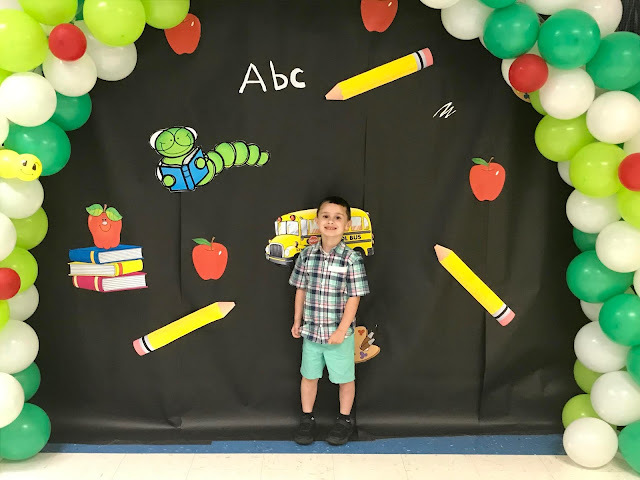 Welcome to the High Five For Friday link-up hosted by Tif, Katie, Caitlin and myself. I hope you enjoy your stay. 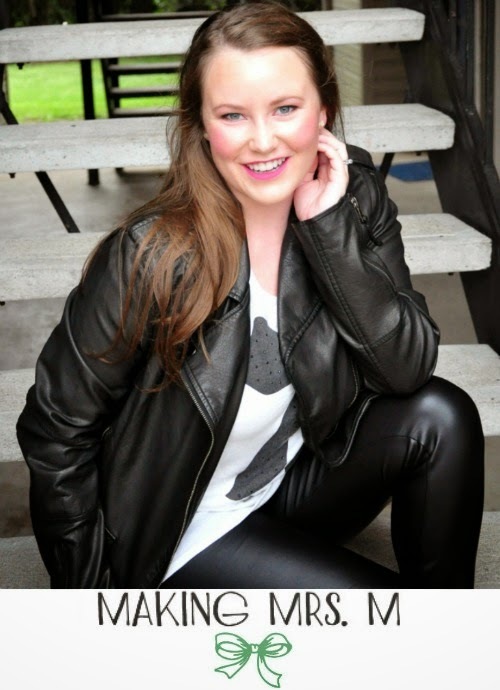 This week's featured blogger is Jaelan@Making Mrs. M. Like myself, she loves animals, crafting and baking. I love one of her recent posts about how to get winged eye liner. 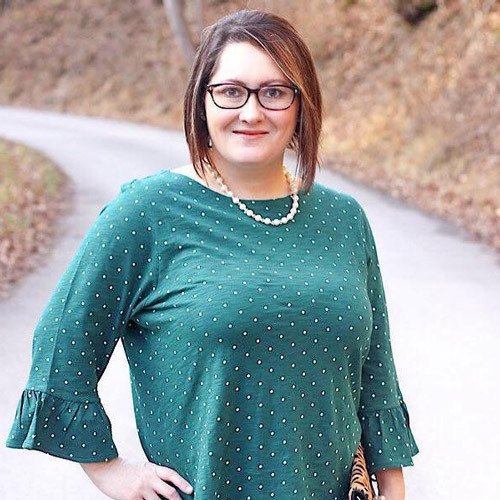 She has some pretty great posts that you should read. I can't believe Friday is already here. It has been a fabulous week and it has flown by. Let's get to my favorites. 1) Justin took me out on a date night and I actually got pampered a little after dinner. If anyone knows my husband, then they know that he is not a patient man. But he treated me to getting my nails done and actually waited while I got them done. 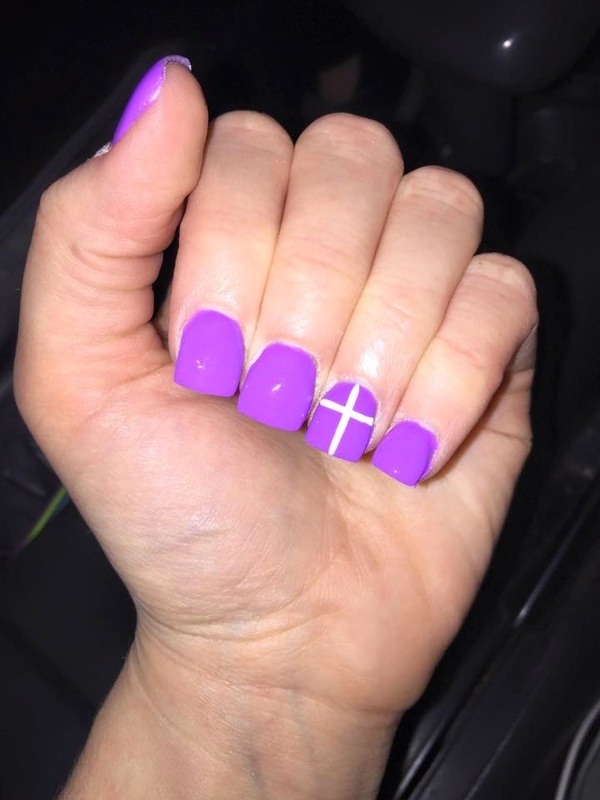 It has been 4 years since I had my nails done. Yes you heard that right 4 years. It was long over due. I chose a spring color with an Easter theme. I love them! My husband knew that I needed to relax. 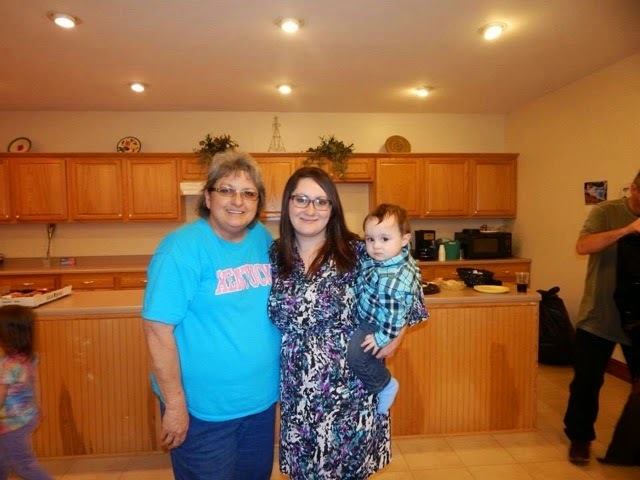 2) We had a surprise birthday party for my aunt Janet that has lung cancer. You can read more about that here . She had such a wonderful time and so did I. I'm so glad that we could do this for her. 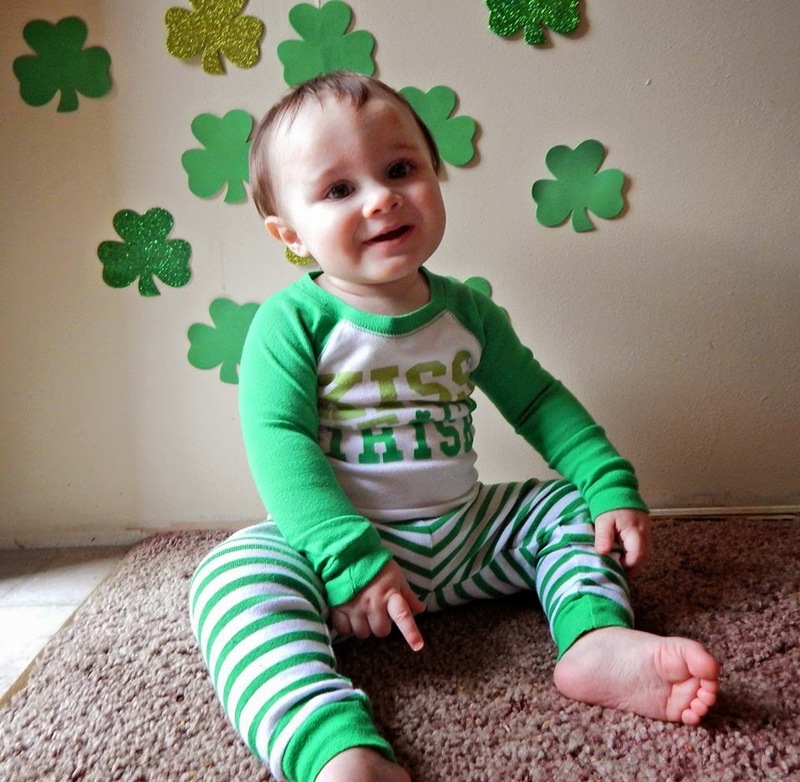 3) Raylan celebrated his 2nd St. Patrick's Day. I can't believe my baby is growing up so fast. Look how much he has changed in just a year. 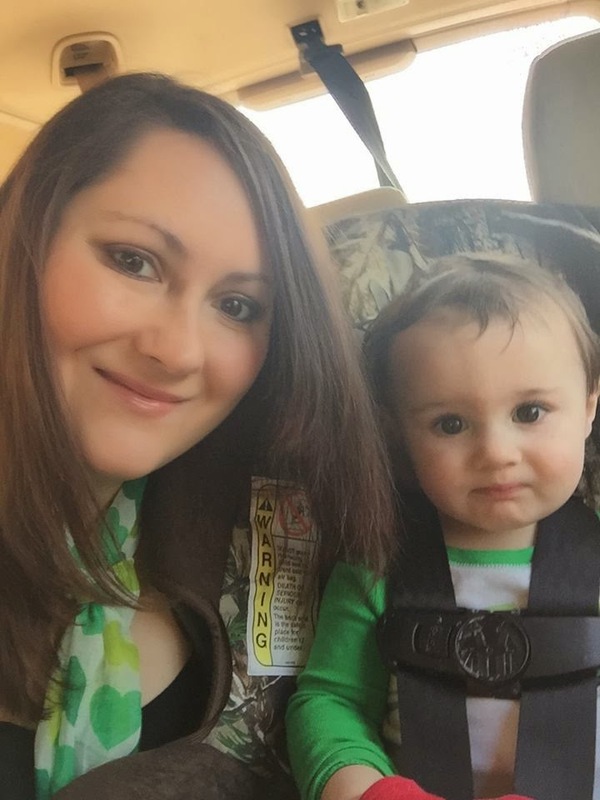 of course we had to match on St. Patty's Day! 4) We watched a breathtaking sunset the other evening and I must share this photo. I'm in awe of God's beauty. 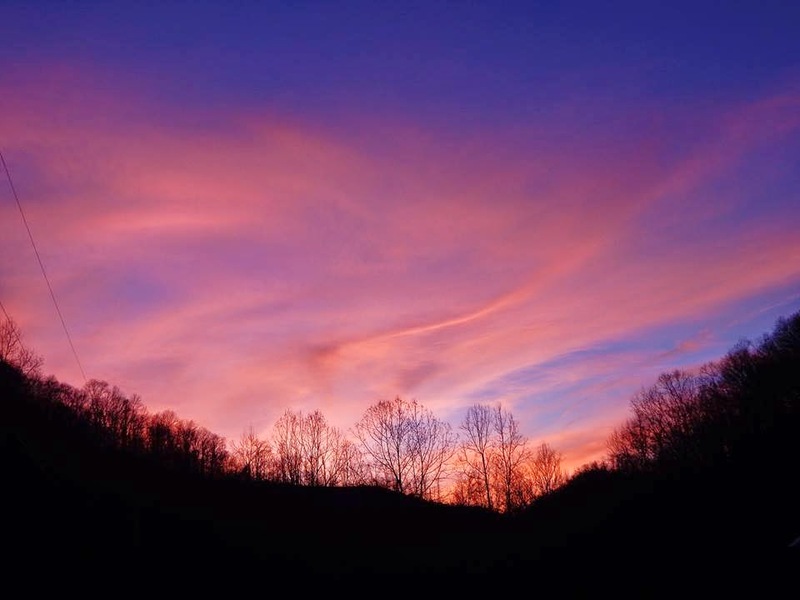 Isn't God's coloring book amazing! 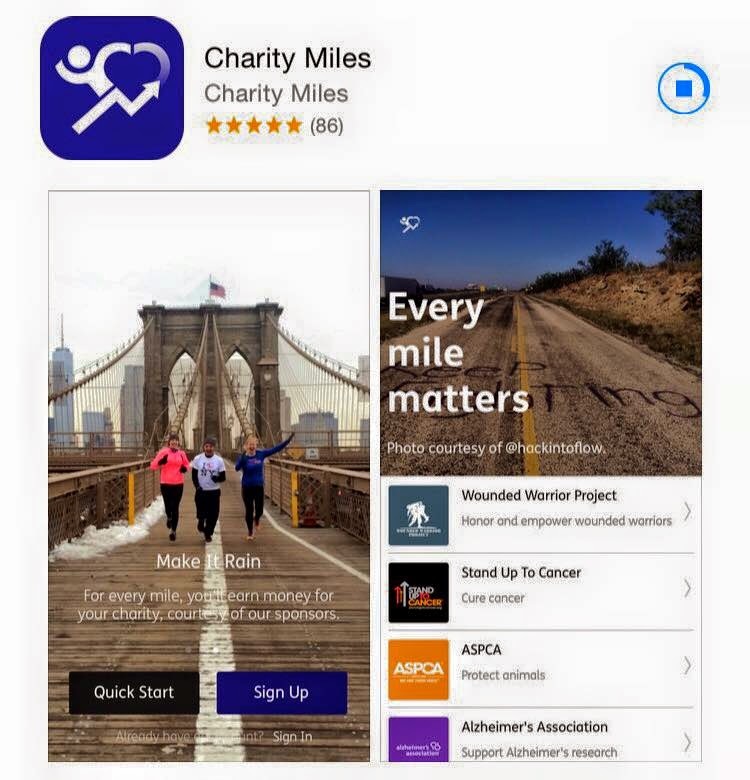 5) For all of those who walk, jog or run download the app Charity Miles. It tracks how far you have walked/jogged/ran and it also donates so much to the charity of your choice. It's a great free app that goes to a good cause. Don't forget to link up with us too!